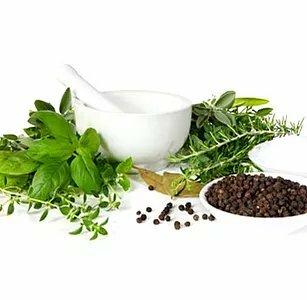 A deeply relaxing and rejuvenating massage with traditional Ayurvedic herbal oils to promote detoxification, improve circulation, calm the nervous system, nourish the skin, and support immunity. When, the strokes are synchronized to enhance an overall relaxing effect. Enjoy the gentle and continuous of warm herbal oil over the third eye region of the forehead. This ancient and blissful therapy is designed to calm the mind and nervous system, promoting clarity and peace. Each session begins with a warm oil massage of the head, neck and shoulders to invite the body to deepen into relaxation. 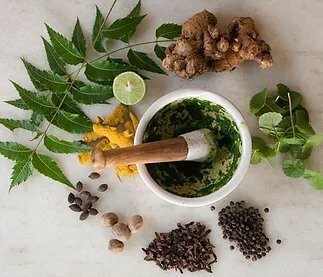 A Combination Abhyanga (Ayurvedic Massage) and Pinda Sweda (vigorous massage with medicinal herbal bundles) to restore strength, tone, and vigor-especially recommended for nervous system disorders, generalized weakness, loss of strength, and muscle tone. Improves circulation, lymphatic system, relieves deep muscle tension, and can help remove toxins from the body. Is based on the ancient Indian belief in a series of 7 chakras of energy centers. These energy centers are believed to be located at specific points between the base of the spine and top of the skull. Aligning your body energies, relieving stress, and improving mental clarity.